Arden Software will showcase its latest innovations in packaging design software at Eastern Print Pack in Kolkata and at Interprint Expo India in Chandigarh in December. Arden Software opened its first office in Delhi, India, in 2015 to serve the growing Asia Pacific region, adding to its existing operations in the UK, USA, Germany and Denmark. 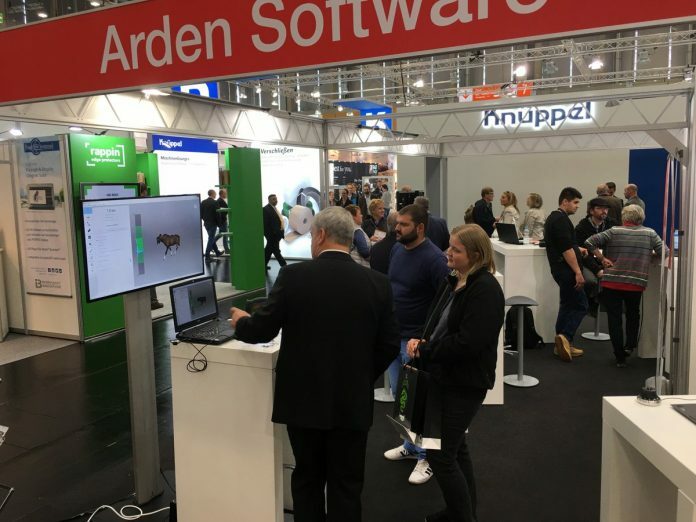 Visitors to Eastern Print Pack and Interprint Expo India can look forward to an early preview of the latest release of Arden’s packaging design software – Impact CAD. The newest version, which is due for release, delivers a suite of new features including a plug-in for Adobe Illustrator, extending Impact’s graphic workflow capabilities. Arden Software has also teamed up with Hybrid Software to integrate Impact with Hybrid’s professional editing software – PackZ – which the team will demonstrate to visitors at the trade shows. Eastern Print Pack takes place from 30 November– 4 December in Kolkata, bringing together exhibitors and customers from Eastern India as well as Bangladesh, Myanmar and Bhutan. The Arden Software team will be in Hall G, Stand 8. Interprint Expo India in Chandigarh runs from 14 – 17 December, attracting thousands of packaging and design specialists from across Northern India. The Arden Software stand is located at G1A. Visitors to the Arden stands can also look forward to product demonstrations, as well as information about Arden’s other leading software – Impact Enterprise and WEBcnx.